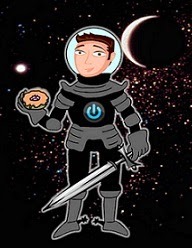 All his life, Nels has wanted to be a knight of the kingdom of Avërand. Tall and strong, and with a knack for helping those in need, the people of his sleepy little village have even taken to calling him the Knight of Cobblestown. But that was before Nels died, murdered outside his home by a mysterious figure. Now the young hero has awoken as a ghost, invisible to all around him save one person—his only hope for understanding what happened to him—the kingdom’s heir, Princess Tyra. 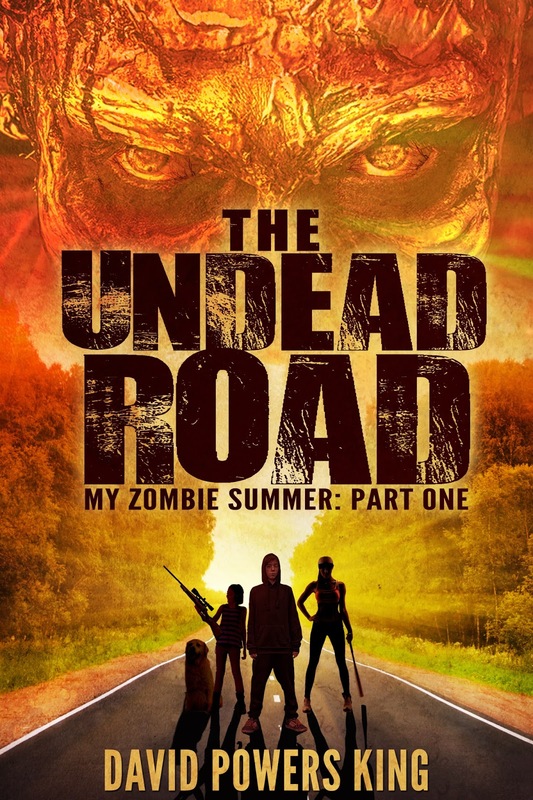 At first the spoiled royal wants nothing to do with Nels, but as the mystery of his death unravels, the two find themselves linked by a secret, and an enemy who could be hiding behind any face. Nels and Tyra have no choice but to abscond from the castle, charting a hidden world of tangled magic and forlorn phantoms. 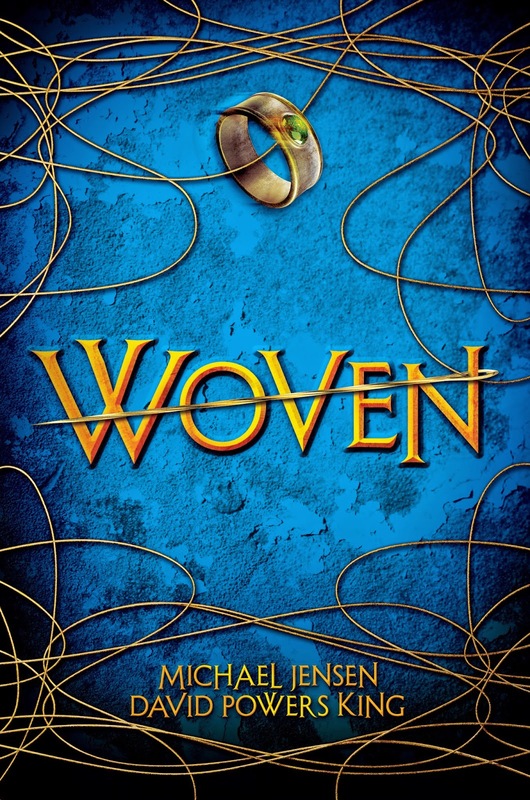 They must seek an ancient needle with the power to mend what has been torn, and they have to move fast. Because soon Nels will disappear forever. Fifteen-year-old Jeremy Barnes would rather watch a zombie movie than shoot a real one, but he has no choice if his family wants to survive the end of the world. Their plan? Drive across the infected United States to a cabin in the Colorado Rockies without a scratch, but their trip takes a complicated detour in the middle of Nebraska when they find Kaylynn, a girl who can handle a baseball bat better than Jeremy can hold a .45 Beretta. And when they stumble into a sanctuary, Jeremy soon learns that Kaylynn is stronger than she looks—a deadly secret lies inside her. After the radio picks up a distress call from Kansas City about a possible cure, Jeremy’s parents go with a team to investigate. They never return. The only way to find their parents is for Jeremy and his sister Jewel to rely on a dangerous girl who might just turn on them at any moment. 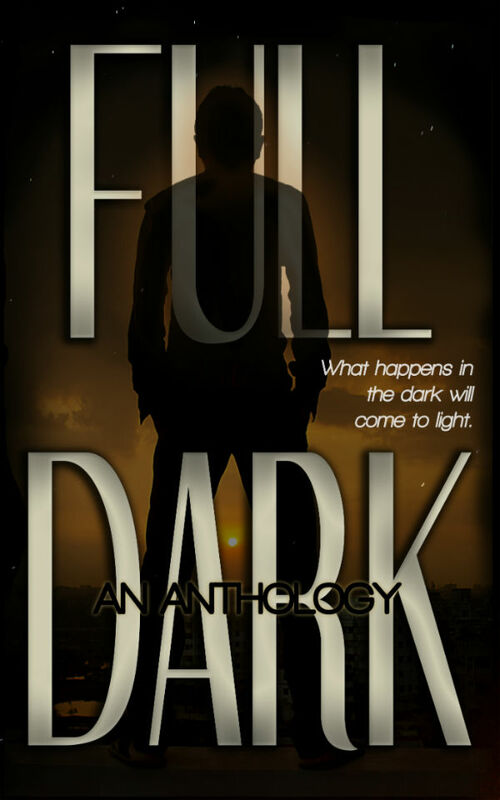 FULL DARK is a benefit anthology. 100% of proceeds will be donated to the Gary Sinise Foundation, an organization that does many wonderful things for our country's active military, its veterans, and countless first responders who sacrifice so much to keep us safe. It's the most wonderful time of the year ... but not for everyone. Celebrating the holidays isn't easy when your flight is canceled, or when you're working nights at the big box store, or when you're being haunted by the ghost of a deceased brother. 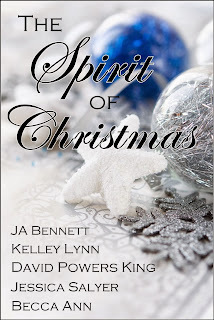 These and other stories await five characters whose lives are about to change for the better when they discover The Spirit of Christmas. 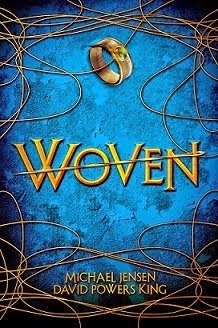 This collection of five novelettes is our way of saying "Thank You" to the people behind nanowrimo.org. 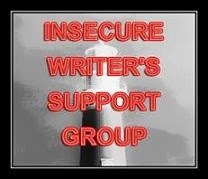 Every purchase of this anthology will go toward their ongoing efforts to help writers achieve their goals. A collection of seventy moving and uplifting original pieces - real life, flash fiction, and poetry - about battling against the odds and the ultimate triumph of the human spirit. 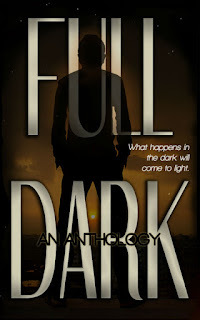 The contributors include Amazon bestselling authors Alex J. Cavanaugh and Kyra Lennon, and the cream of upcoming talent. 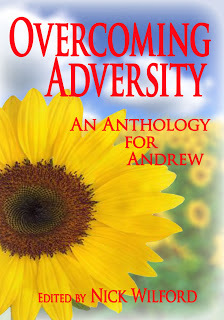 Help us get Andrew to college by buying a book that runs the full gamut of human emotions, ultimately leaving you inspired and glad to be alive. Whatever struggles you are going through, our sincere hope is that this book will help. 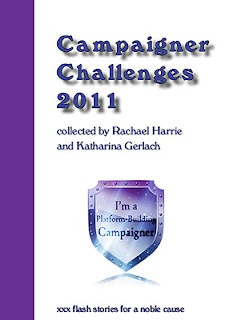 This eBook contains 176 flash fiction stories, poems, and essays from 81 participants of Rachael Harrie's Blog Building Campaign 2011. Everyone donated their stories freely and willingly for this worthy course.